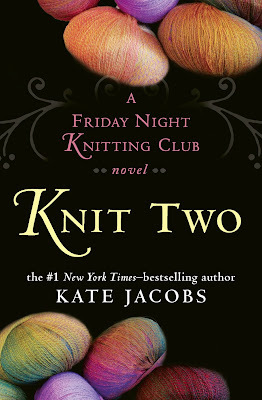 My advance copy of Knit Two arrived today. Now if only I can find the time to read because I am so looking forward to this one. I quite enjoyed the first, The Friday Night Knitting Club. Wow! You got this one practically two whole months early. You've got plenty of time to read it before anyone else has a chance. YAY! A fun new book! I love new books, be sure to report in. If you ever have time to read it, I hope you do. Ooh, lucky you! I still need to read the first one. I hope you like it!